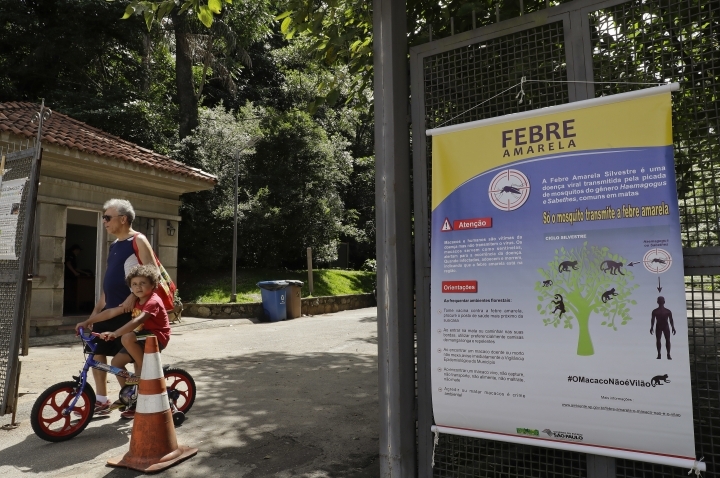 SAO PAULO — Sao Paulo closed its zoo and botanical gardens Tuesday as a yellow fever outbreak that has led to 70 deaths is picking up steam. 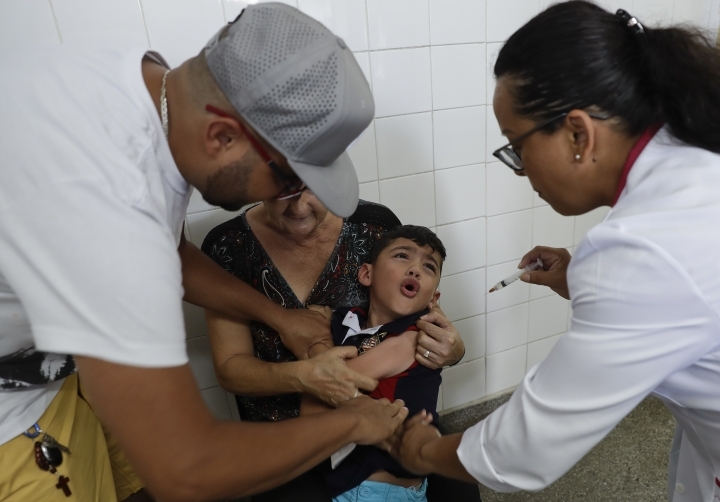 Sao Paulo has registered the most cases, with 81, and the World Health Organization recommended last week that foreigners planning to travel anywhere in the state be vaccinated for the mosquito-borne disease. Brazil's own recommendations include only parts of the state.